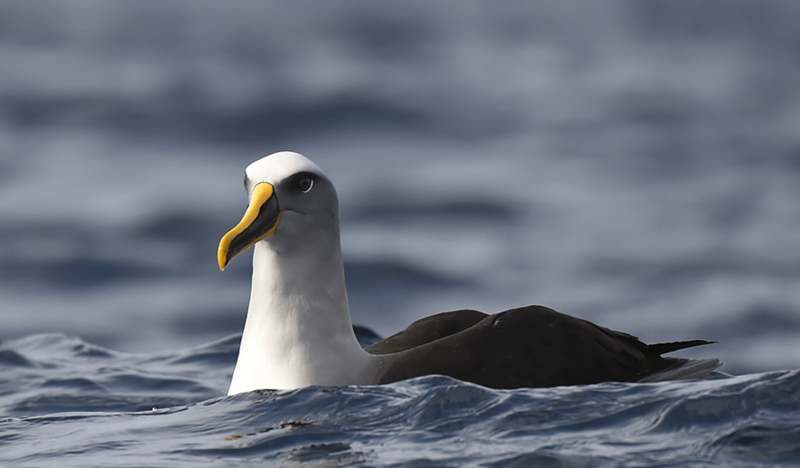 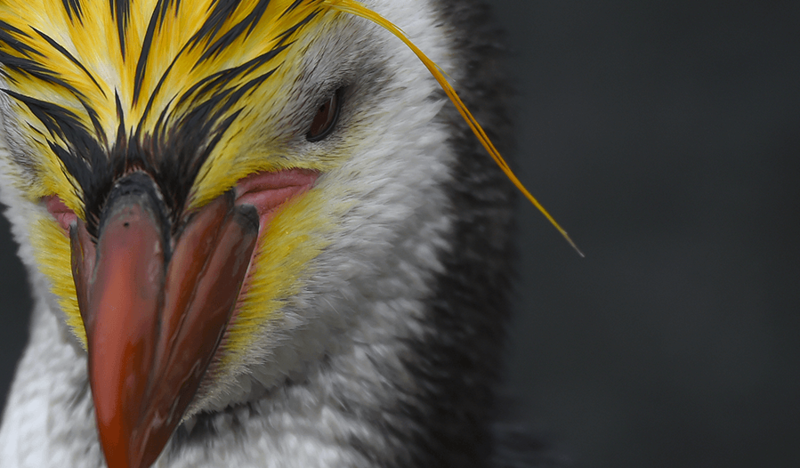 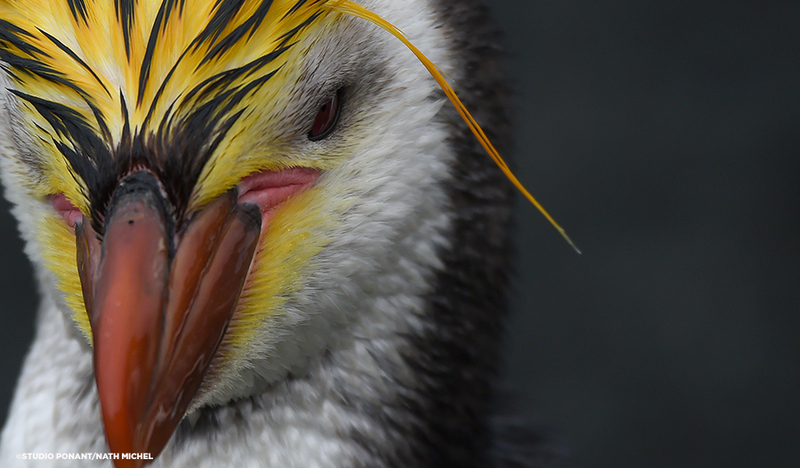 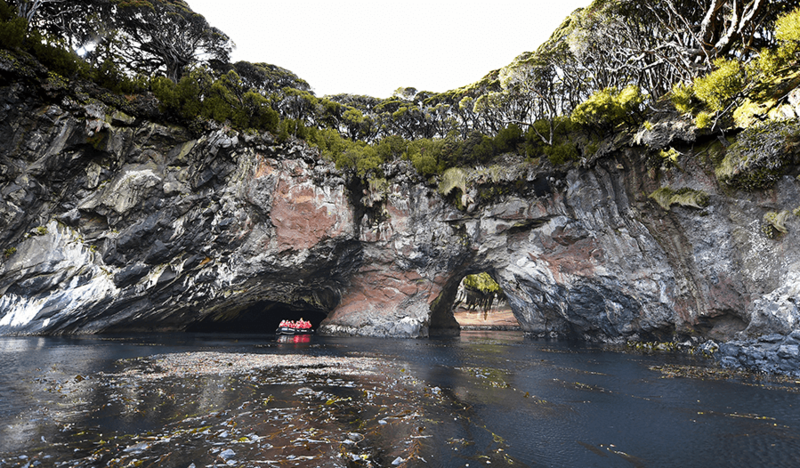 Recognised as one of the world’s greatest biodiversity “hotspots” New Zealand’s Subantarctic Islands delight visitors with 126 bird species (5 of which cannot be found elsewhere in the word), Albatross, penguins, sea lions, seals and more! 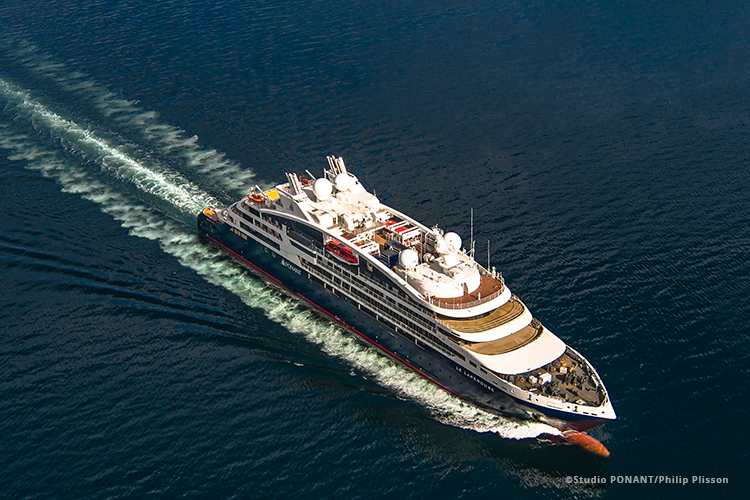 The cruise begins in Hobart, Australia’s second oldest city (after Sydney) with a free day to explore before departing at 4pm. 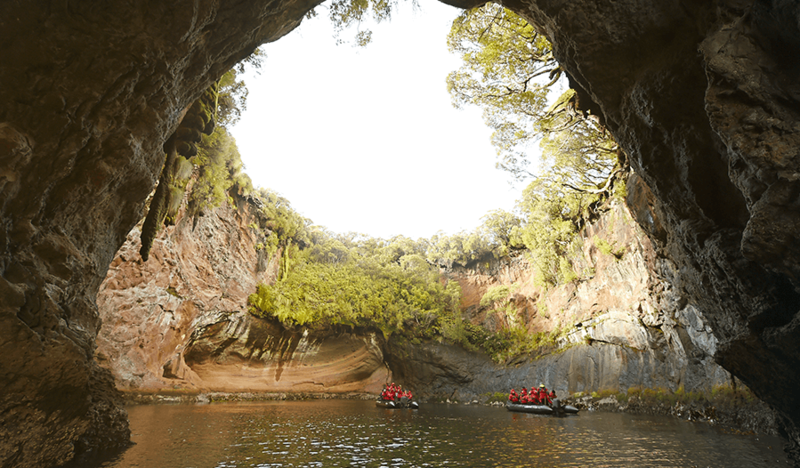 From visiting the historic site of nearby Port Arthur, to strolling the white sandy beach of Wineglass Bay and hiking in the Freycinet National Park, there's plenty to do. 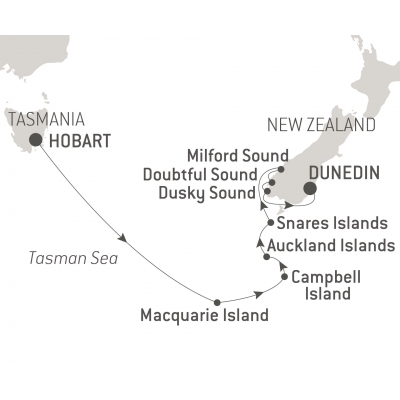 Of course, Tasmania is well-documented for the convict history so if time allows you can visit the old penitentiary and hear the horrific tales of crime and punishments. 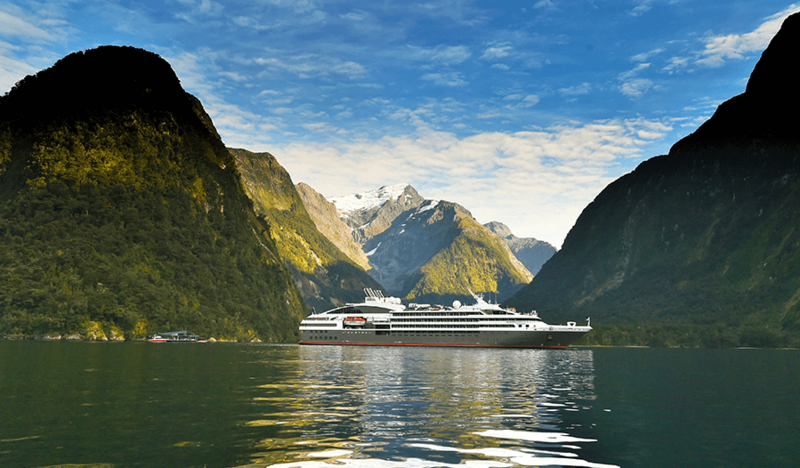 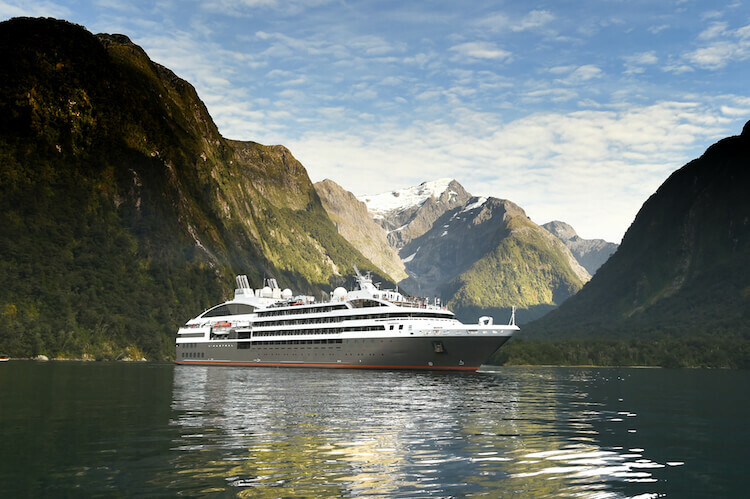 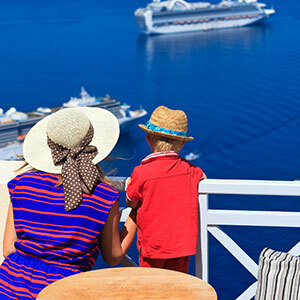 Once you set sail, you’ll have two days to relax at sea as you cross the Tasman. 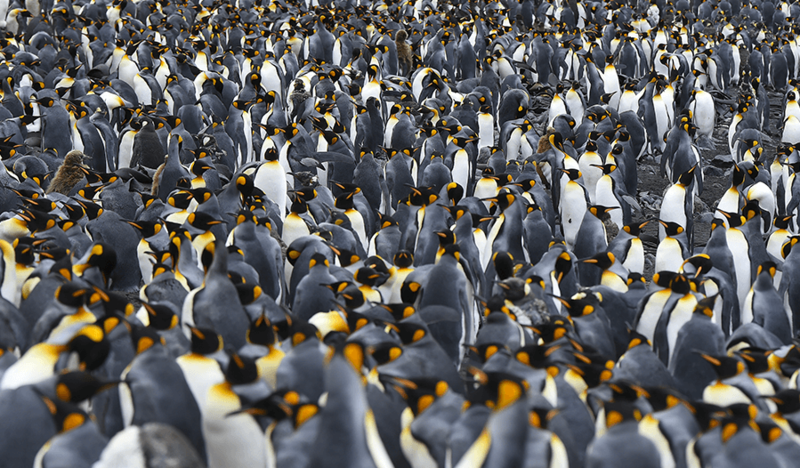 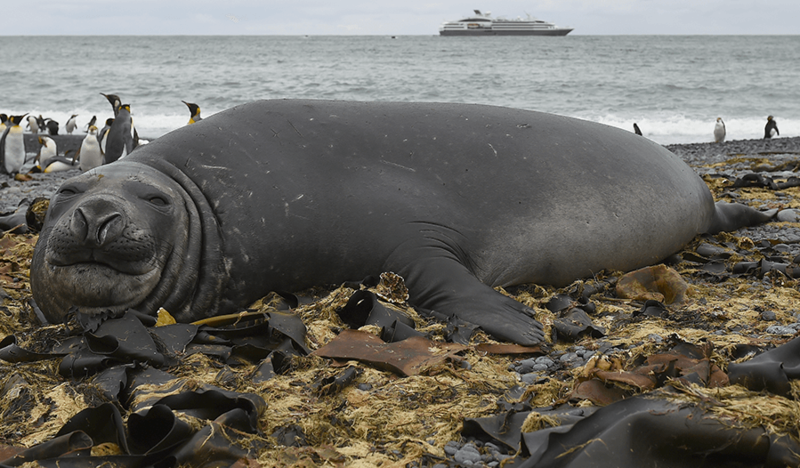 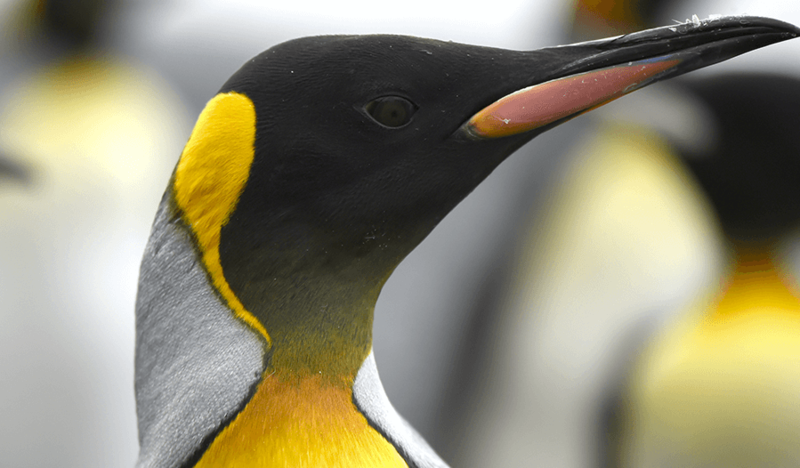 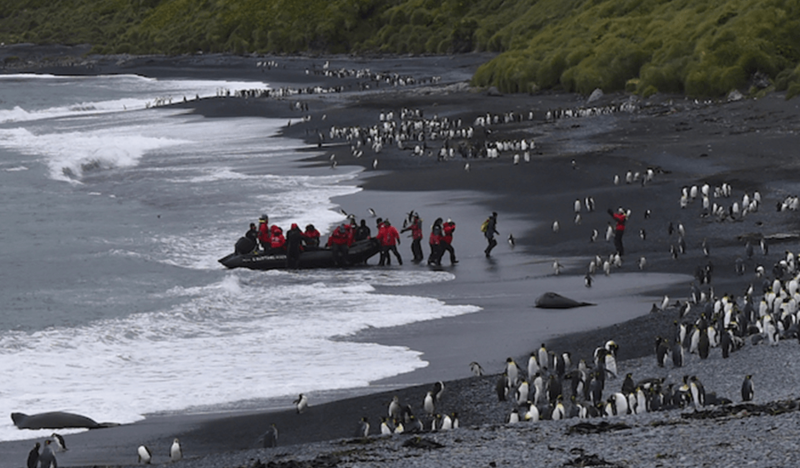 It’s a good time to sit back, meet your fellow guests, enjoy a spa treatment or any of the other facilities on board before arriving at Macquarie Island where all eyes will be on shore, spotting the hundreds of King penguins, endemic Royal penguins, fur seals and elephant seals who breed on the island. 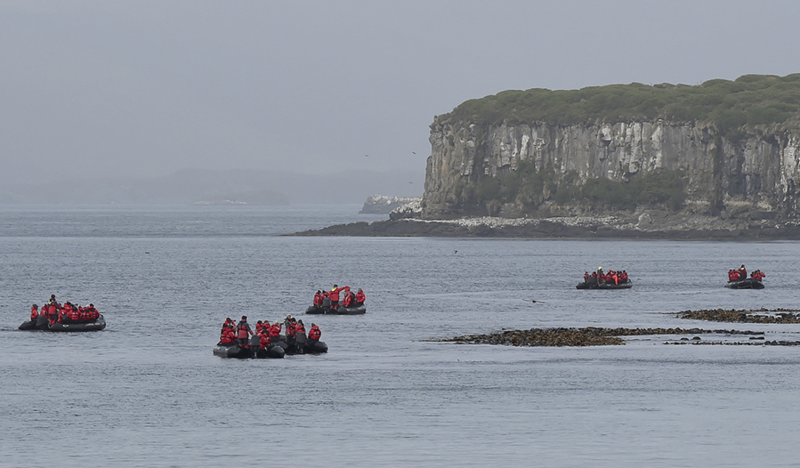 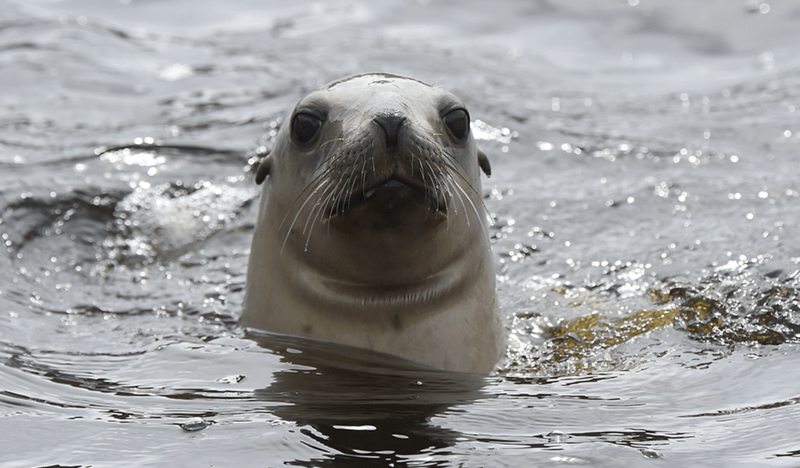 Next it's onto Campbell Island, Auckland Island and the Snares. 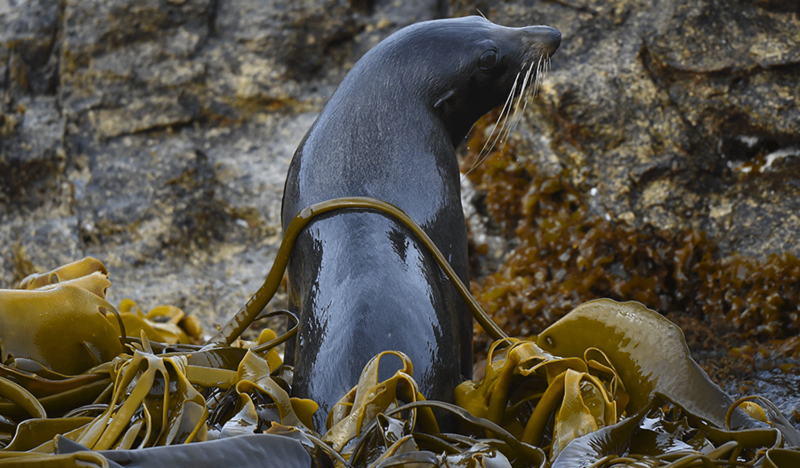 Wildlife is abundant on these islands with sealions and seals en masse and the environment is so pristine that landings are not permitted on some islands. 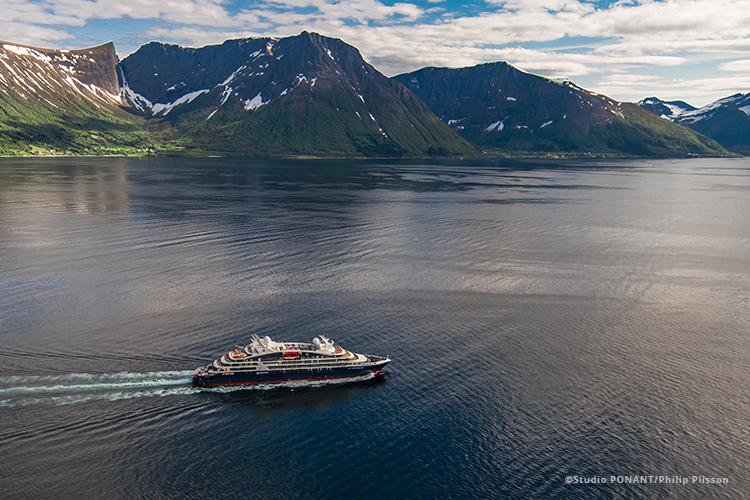 In fact, far fewer people visit these islands than summit Mt Everest each year! 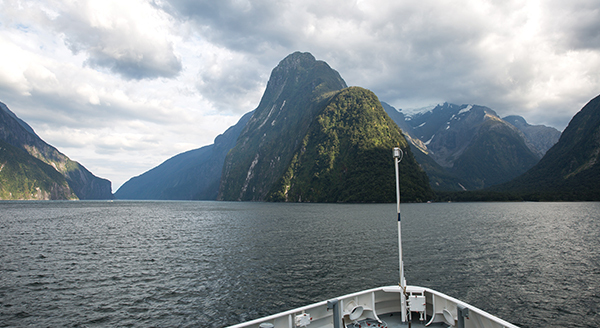 Before finishing in Dunedin, you’ll have the opportunity to admire the beautiful South Island as you meander amidst the fiords of Milford, Doubtful and Dusky Sounds, home of some of New Zealand’s most spectacular and dramatic scenery as well as New Zealand fur seals and bottlenose dolphins. 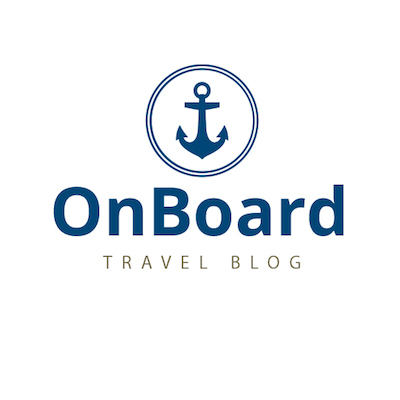 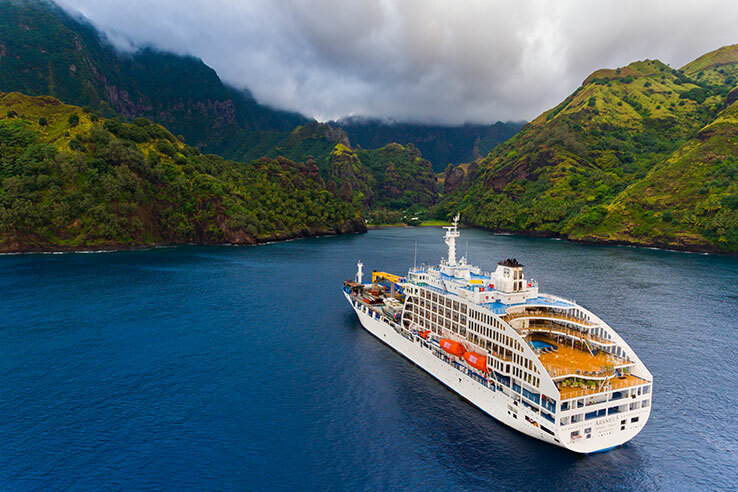 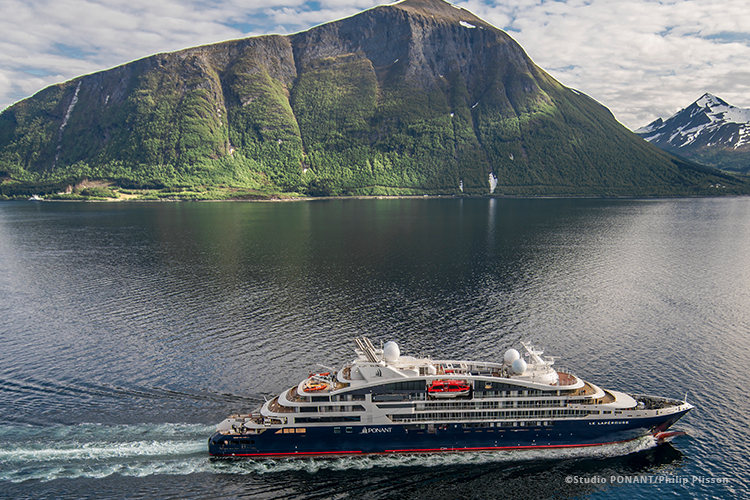 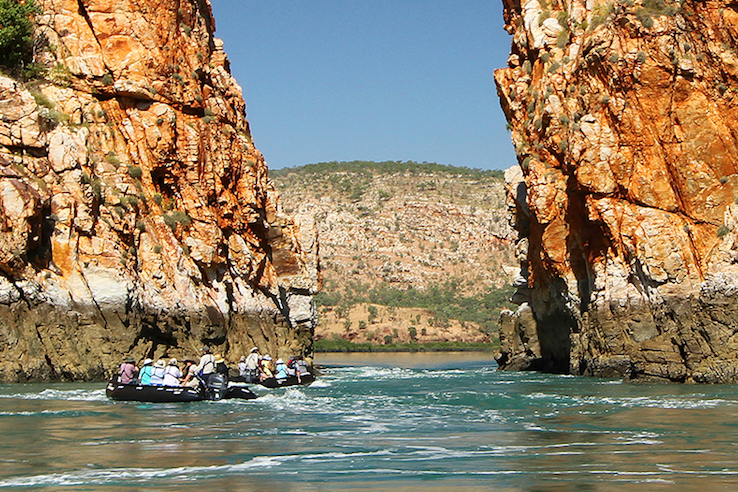 Be sure to pack a good camera for this voyage as it really is a once-in-a-lifetime opportunity! 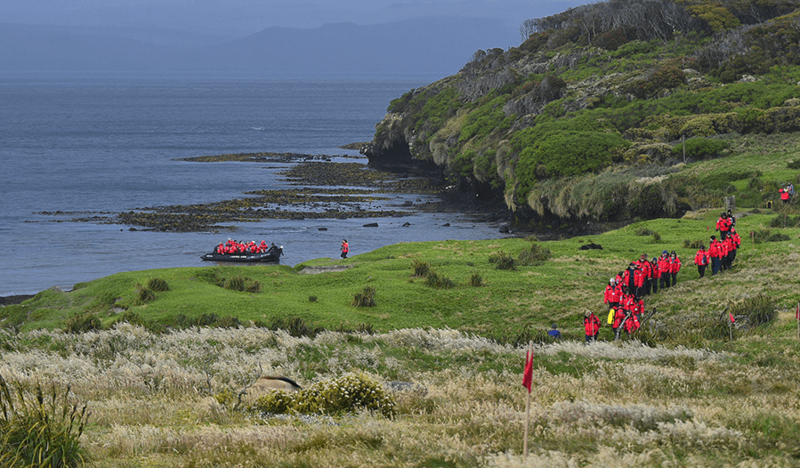 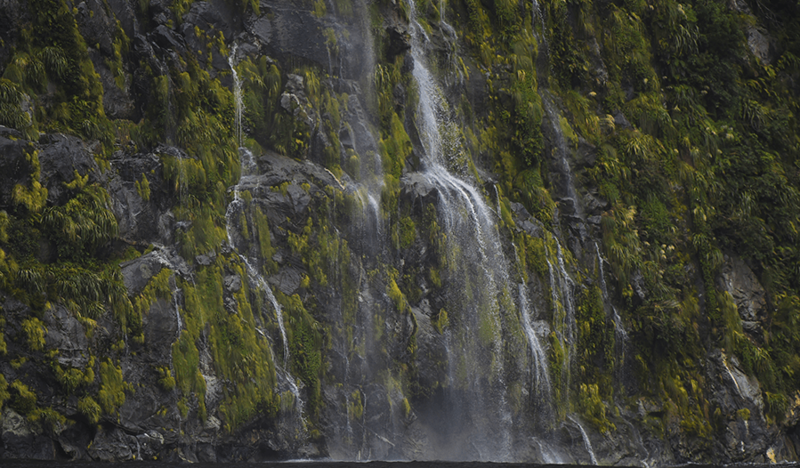 Enjoy the "Macquarie and Subantarctic Islands" expedition onboard the luxurious Le Laperouse, with a team of expert naturalists onboard ready to share their knowledge and expertise. 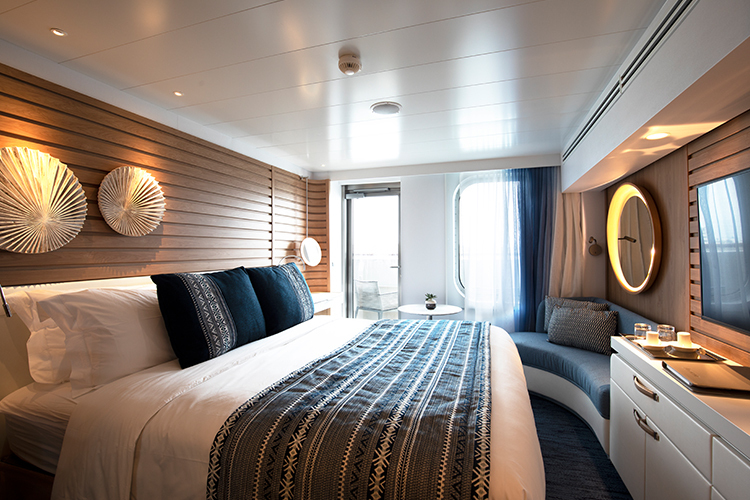 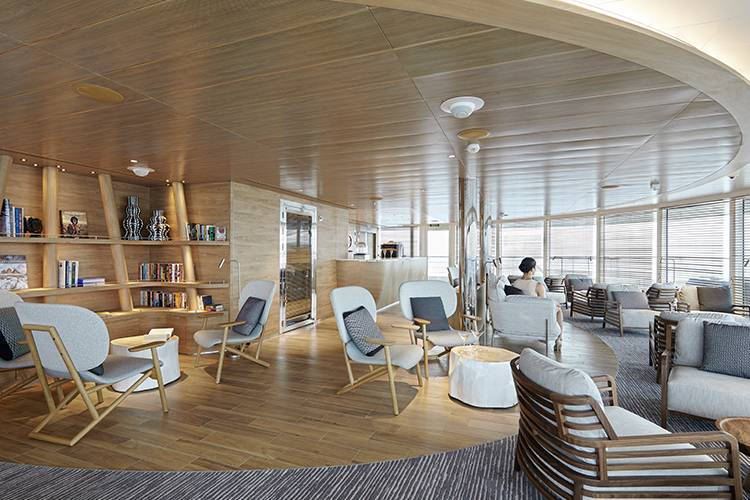 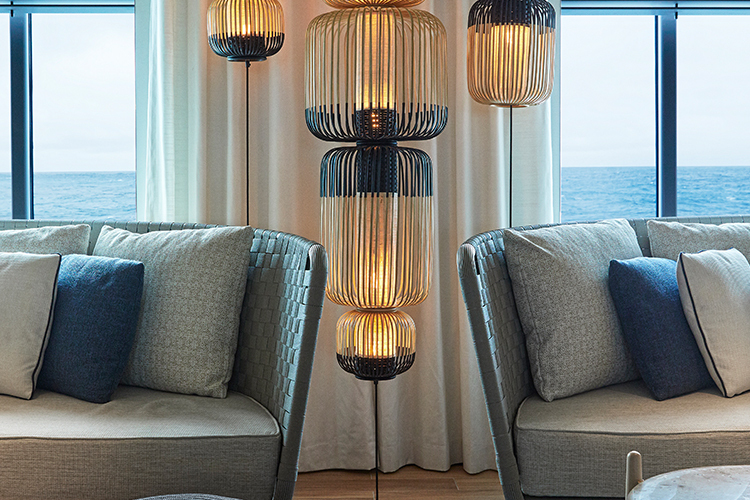 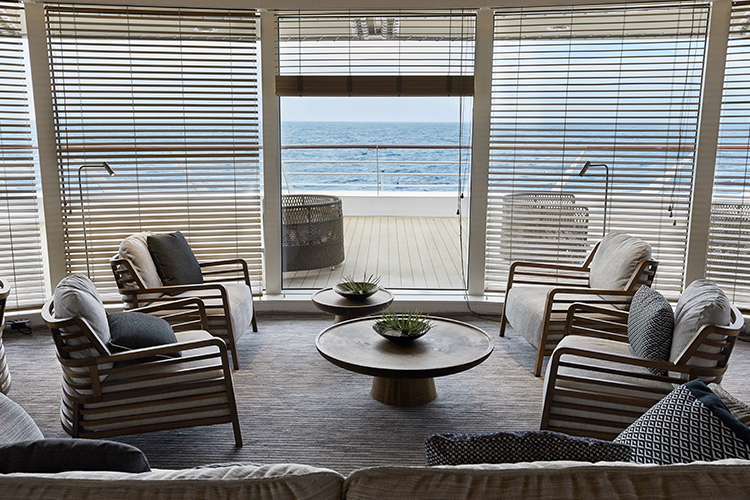 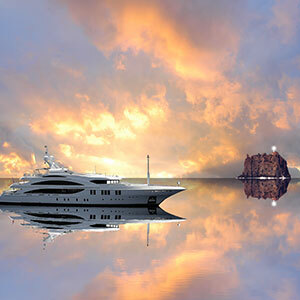 Le Laperouse has just 92 staterooms with a high crew-to-passenger ration, effortlessly creating a unique atmosphere of subtle luxury, intimacy and well-being. 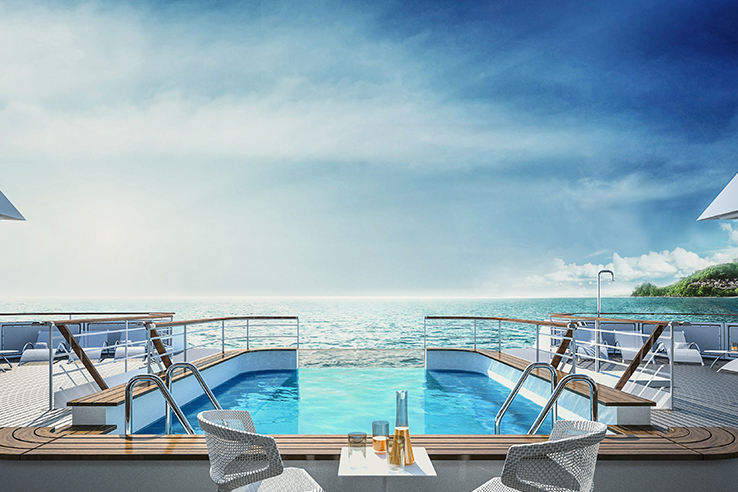 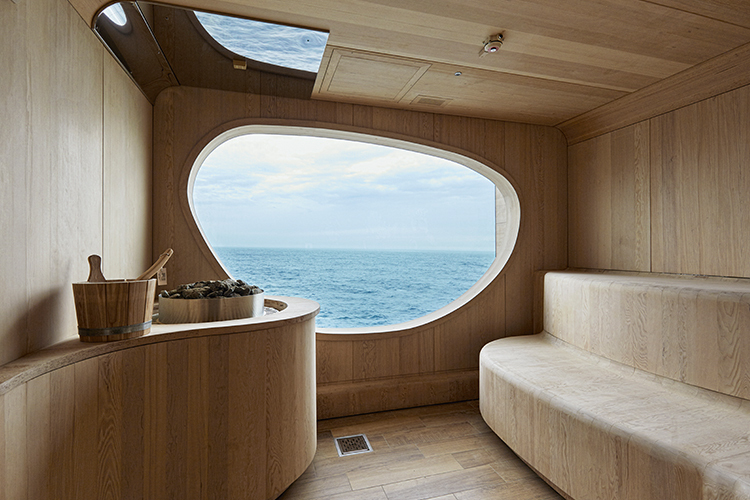 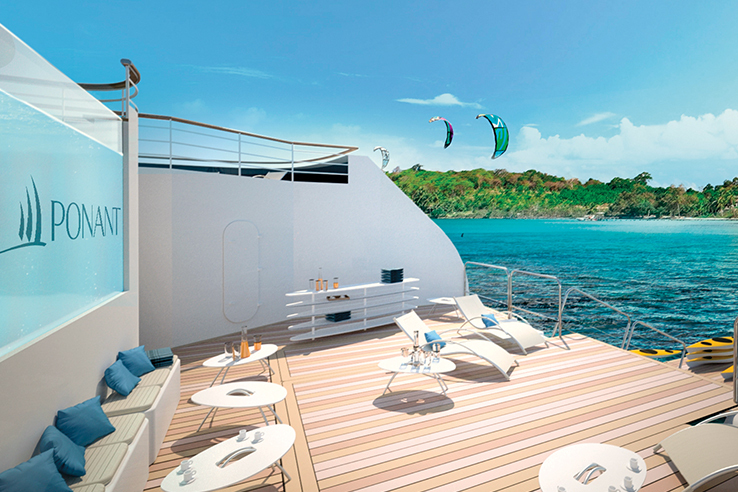 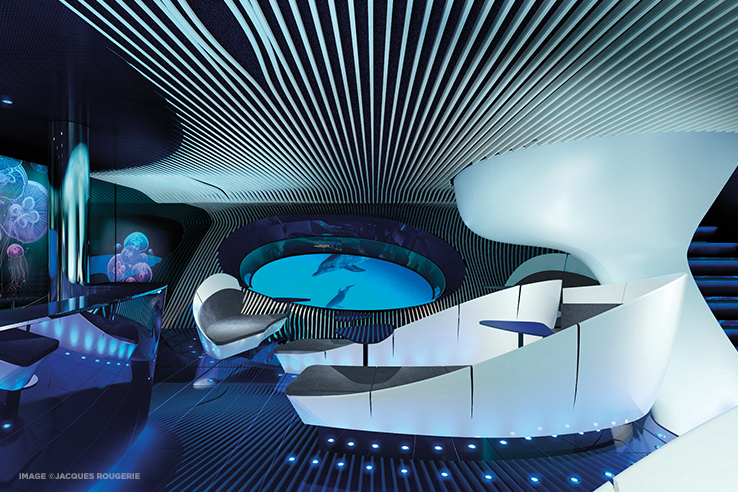 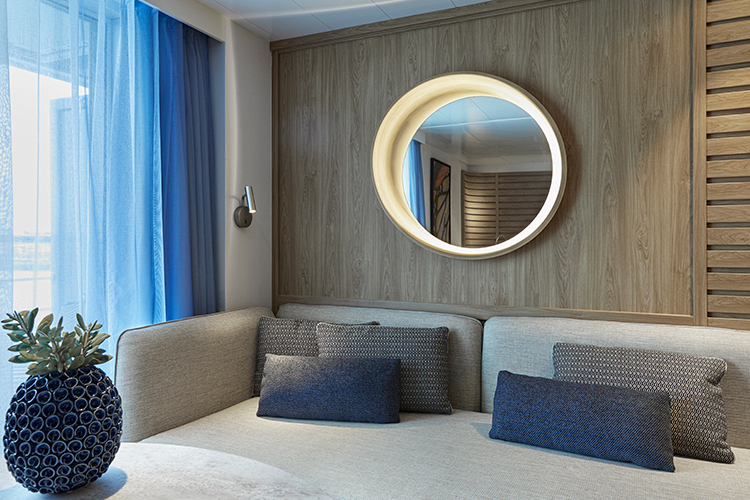 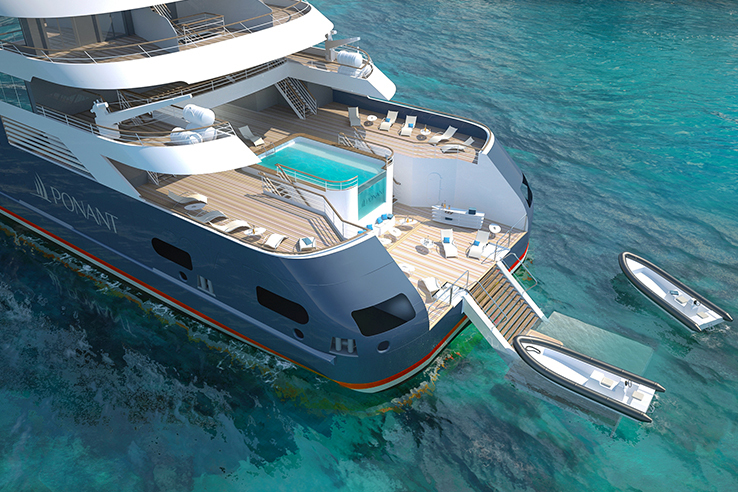 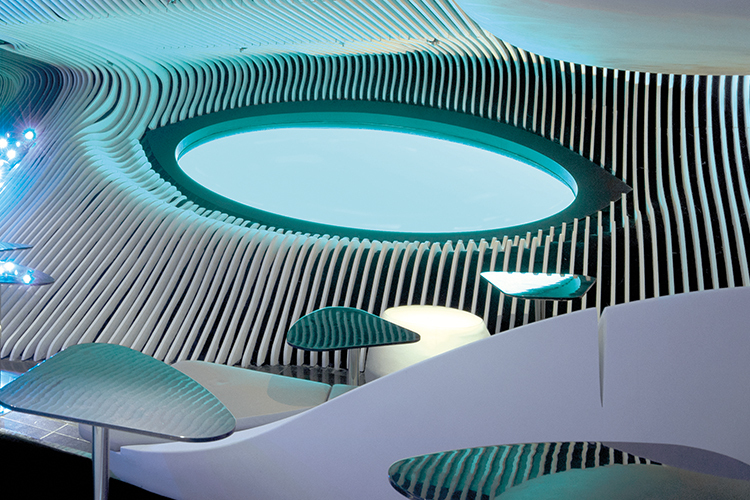 Images courtesy of Ponant / Nathalie Michel.